Beyond Saudi Arabia’s unfriendly move during Morocco’s 2026 World Cup bid, Saudi Arabia has crossed the line in slighting Morocco’s territorial integrity several times. 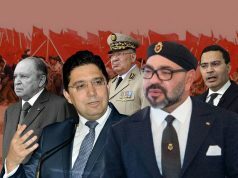 Rabat – A Saudi pro-government media outlet, Al Riyadh, has published an editorial touting Moroccan diplomacy under King Mohammed VI’s leadership. 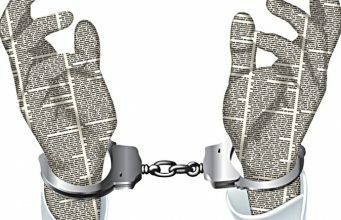 The editorial comes after Saudi-owned television channel Al Arabiya aired a documentary on Western Sahara last week putting Morocco on the same footing with the Polisario Front. 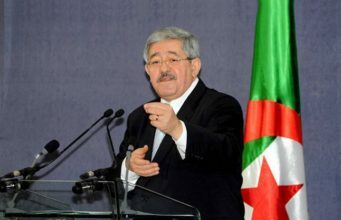 The video clip referred to Western Sahara as an “occupied” region and presented Polisario as recognized by the international community. 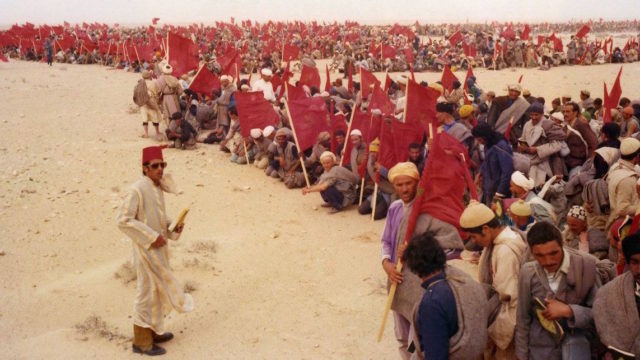 However, the Polisario Front has lost recognition from several countries in recent years. 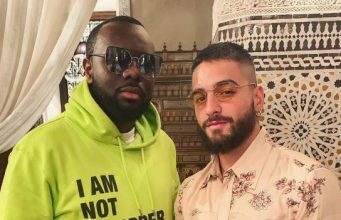 In a possible attempt to defuse tension between the two kingdoms, Al Riyadh, known for its proximity to the Saudi royal family, has written about the conflict with a more Morocco-friendly narrative. In its editorial, Al Riyadh called the region the “Moroccan Sahara” while Al Arabiya had called it Western Sahara. The term “Western Sahara” is probably not an issue, but Al Arabiya’s timeline and its mentioning pro-Polisario concepts like “occupation” and “colonization” seem to have provoked Morocco’s withdrawal from Saudi Arabia’s Yemen coalition. Too little too late, Riyadh? Al Riyadh commended the new strategy that Morocco has adopted in the conflict under the leadership of King Mohammed VI. Saudi Arabia-Morocco relations may have suffered from Morocco’s neutral position in the Gulf crisis. Morocco offered to mediate between the Saudi coalition and Qatar instead of siding with one of the parties. A year later, in the first months of 2018, Morocco found Saudi Arabia to be hostile to its bid to host the 2026 World Cup. Turki Al Sheikh, then head of the Saudi sports authority, lobbied against Morocco’s 2026 bid and implied it was because of Morocco’s friendliness to Qatar. 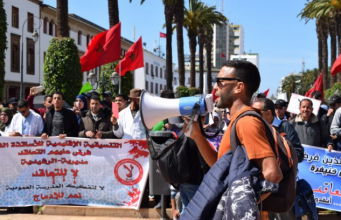 The second anti-Moroccan action came in December 2018, when the Union of Arab Football Associations (UAFA), chaired by Al Sheikh, posted on social media a Moroccan map divided into three parts, excluding Western Sahara from Morocco. While UAFA apologized and deleted the map, Egypt’s Pyramid football club, owned by Al Sheikh, posted a similar map, making the maps associated with Al Sheikh appear uncoincidental. El Fatihi agreed that the crisis was preceded by Saudi Arabia’s decision to vote against Morocco’s 2026 World Cup bid and its objection to Morocco’s mediation proposal in the Gulf crisis. 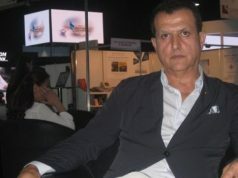 “The reality of an aggressive practice towards Morocco was evident in a documentary that included many historical and political inaccuracies about the issue of Morocco’s territorial integrity,” he added. 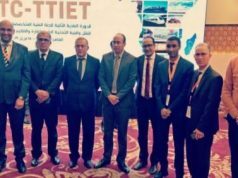 Al Riyadh said that Rabat’s challenge in Western Sahara “remains the process of mobilizing all the components of the Moroccan people and the official bodies of the state” to inform citizens of the legal and historical grounds for Morocco’s claims. The Moroccan government has reportedly recalled its ambassador to Saudi Arabia, Mustapha El Mansouri, to discuss the diplomatic ties between the two kingdoms, especially after the display of the documentary by Al Arabiya. 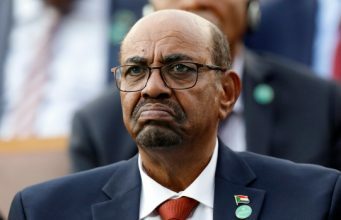 But it remains to be seen if Morocco and Saudi Arabia will shed the tension for good since Rabat announced its withdrawal from the Saudi coalition in the Yemen conflict. 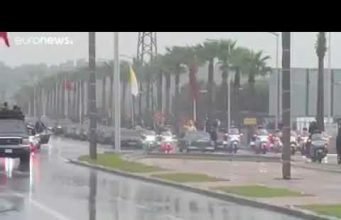 Last night, a source from the Moroccan government reportedly told AP of Morocco’s withdrawal from the coalition due to Saudi Arabia’s provocative move against Moroccan territorial integrity. 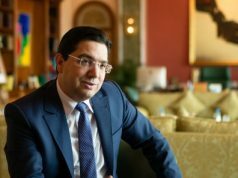 Last month, Morocco’s Minister of Foreign Affairs Nasser Bourita told Al Jazeera in an interview that Moroccan participation in the Yemen civil war has changed for humanitarian reasons. He added that Morocco supports the Gulf’s plans and would be against anything from Yemen that undermined the stability of the UAE and Saudi Arabia. 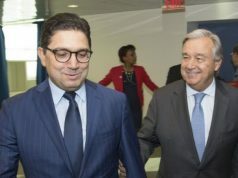 Bourita, however, expressed Morocco’s concerns over the humanitarian aspects of the Yemen war, emphasizing that the Yemeni people do not deserve the suffering they are experiencing. A week after Bourita’s interview, Al Arabiya, an Al Jazeera competitor, released its pro-Polisario documentary on the Western Sahara conflict.